Each person choosing a bottle of wine from a shelf employs a different ritual. Some act according to reviews or recommendations, others by price, and then there are those that choose their products based on the integrity and sustainability of the producer. In recent years, this final group has increased markedly and wineries are following suit, increasing their commitment to transparency in the process. Look no further than Stellar Organic Winery, near Vredendal in the Western Cape. The company is certified as Fair for Life, an emblem proudly worn around the neck of every bottle sold. Long before those bottles appear on store shelves however, Stellar Winery sources organic grapes from farms, which fall under the Stellar Multi-Estate. The collective entity is certified for fair trade and social responsibility by Ecocert Fair for Life. The Fair for Life Social and Fair Trade Certification Programme offers socially responsible companies a solution for brand neutral third party inspection and certification during initial production, manufacturing and trading. The scheme combines strict social and fair trade standards. Stellar Winery, as well as their producers, are inspected once a year to ensure that they are complying with the standards stipulated by Ecocert. 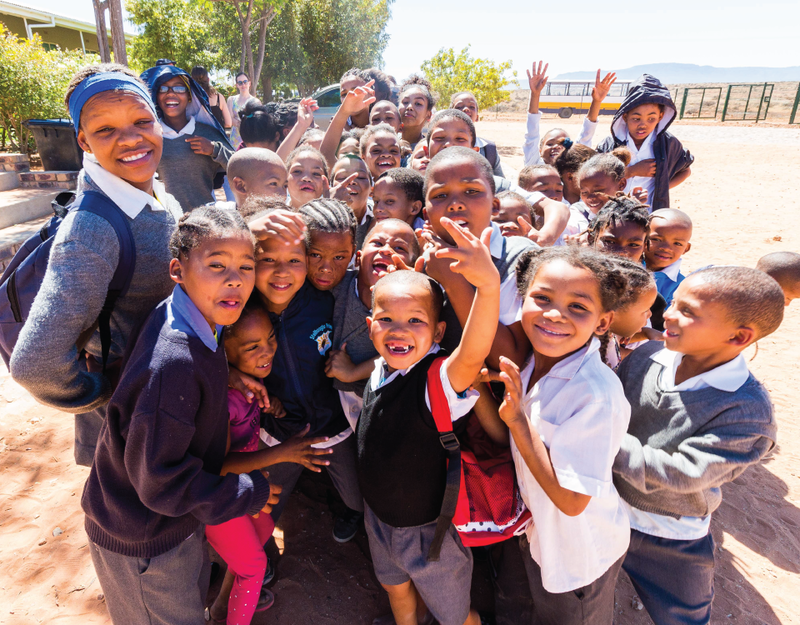 “The team decided to get certified as fair trade to champion a new South Africa,” says Jacques Skinner, sales and export manager at Stellar Winery. The Fair for Life method is one that allows producers and workers from previously disadvantaged backgrounds access to social and economic opportunities. Fair trade is designed to safeguard local workers and their communities, particularly in rural settings. 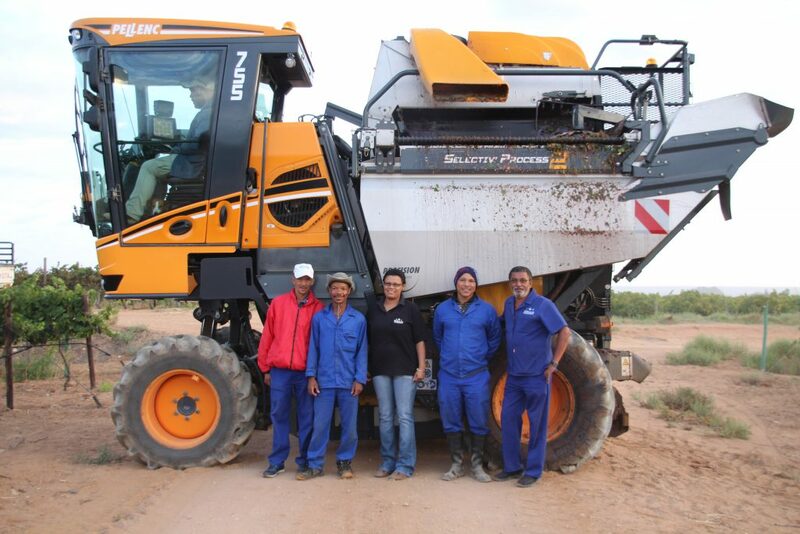 “Our certification is about not only treating the environment fairly, but employees as well,” says René de Lange, certification officer at Stellar Winery. “Fairly traded wines can be enjoyed guilt-free. You’re safe in the knowledge that the labourers’ rights are protected through the Fair For Life system,” Jacques explains. 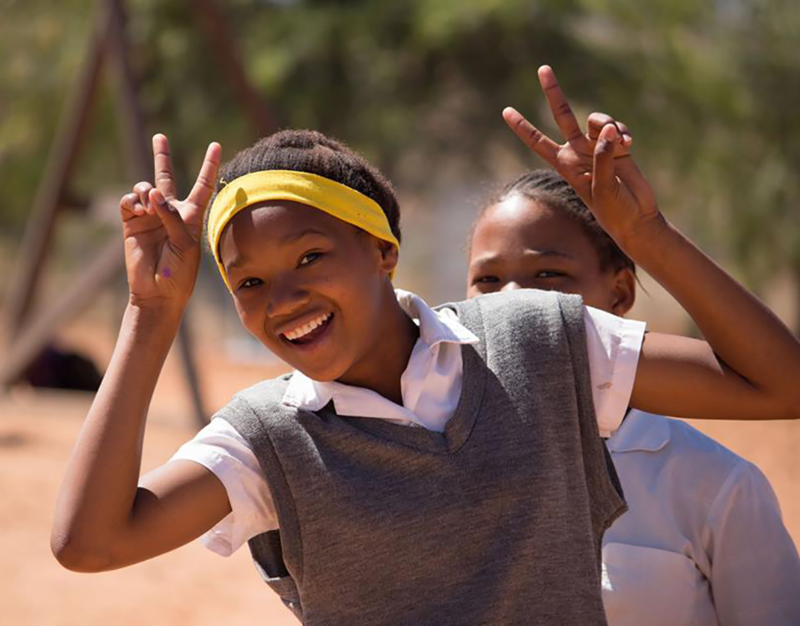 The Stellar Empowerment Trust (SET) manages financial aid and meets workers’ needs. 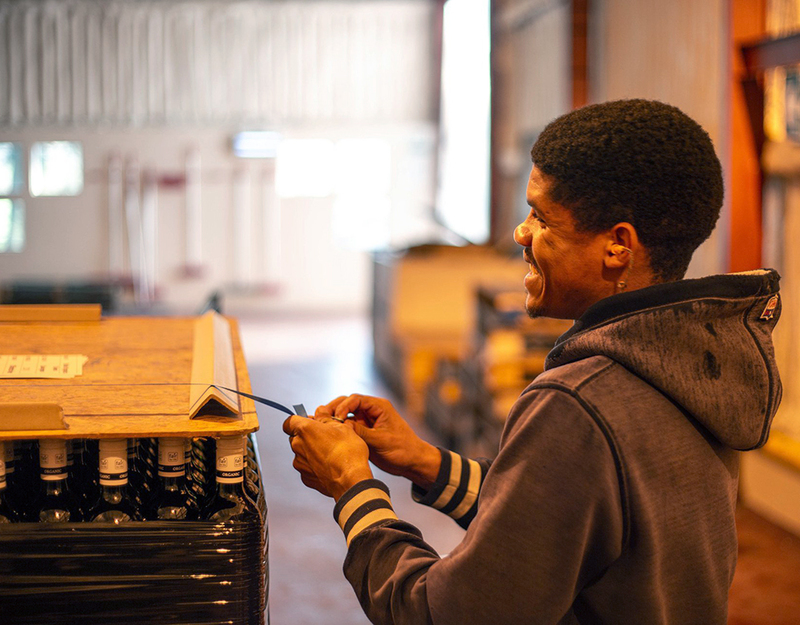 The SET is a joint body – of which all the farm workers on the Stellar Multi-Estate are beneficiaries – and owns 26% of shares in Stellar Winery. SET is owned by the workers of Stellar Winery as well as the workers from all the production units. SET is 100% owned and run by the workers through their trustees, who are guided by the Trust Deed and their mentors. According to Adriana, the employees are informed of the ins and outs of the business at the trimester meetings to ensure they’re abreast of proceedings. “Keeping the employees in the loop at all times makes them feel involved, and therefore they are more motivated to also make a positive contribution every day,” says Adriana. In a sense, the workers of Stellar Multi-Estate are not only shareholders and land owners, they grow to become grape producers and wine makers. Stellar Winery has built a reputation for doing business with integrity, of finding new ways to work and live together, and of building something bigger than all of us. This remains their philosophy. Not only is Stellar Winery certified as Fair for Life, all their wines are also certified as vegan friendly, organic, gluten free and GMO-friendly. This results in a guilt-free experience all round: employees are looked after, the environment is taken care of, and the health of the consumer is a top priority. Adriana is of the opinion that this trio of factors puts Stellar wine in a different class. This festive season you can make a difference by choosing to buy Stellar Winery’s fairly traded wine – irrespective of location. Stellar exports to markets in Europe, Asia, Africa and North America. Visit their website to see which wines are available to you.